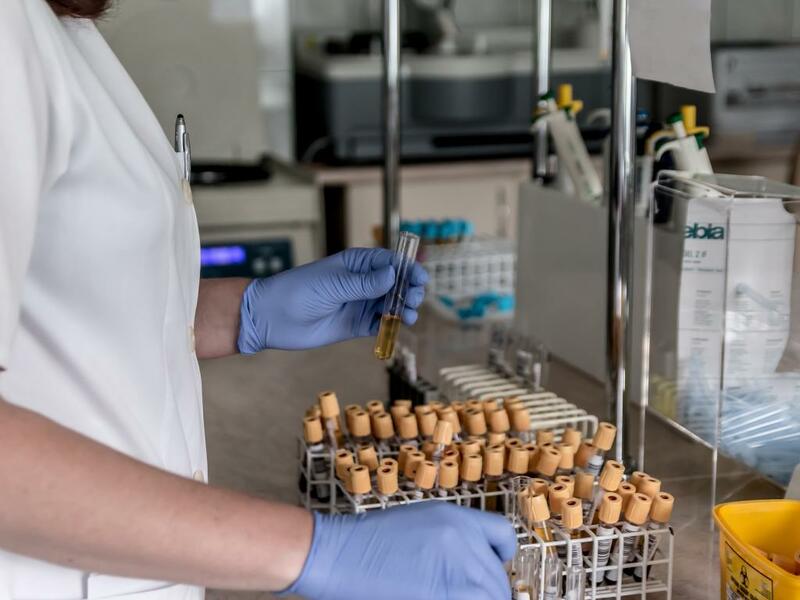 The Owner-Operator Independent Drivers Association (OOIDA) has clarified points made in the April 11 article, "Closing drug-test loopholes could hit driver availability." OOIDA asserted that a positive drug test does not force forfeiture of an individual's CDL (commercial driver's license). "A positive test means the individual is not allowed to perform safety-sensitive functions until he or she completes the SAP [Substance Abuse Professional] process," OOIDA noted, pointing out that Washington and North Carolina "are the only states that require a driver to surrender his or her CDL until the SAP process is complete." As stated in the article, the Federal Motor Carrier Safety Administration's (FMCSA) Commercial Driver's License Drug and Alcohol Clearinghouse opens for registration in October. Beginning January 6, 2020, employers will be required to query the clearinghouse on all prospective applicants, so anyone seeking a new job or changing jobs will have to be registered with the clearinghouse – even if they have never tested positive for drugs or alcohol – in order for the employer's query to be answered, according to an FMCSA source. OOIDA emphasized, however, that drivers' records prior to the establishment of the clearinghouse next year will not be in its database, as is posted on the clearinghouse website. Given this information, OOIDA stated, past violations where drivers tested positive will not be able to be tracked in the database. That protocol will be the same if the FMCSA were to implement hair testing in the future: "positive results will be required to be reported to the clearinghouse just as urine collections are now, but they will not be reported retroactively prior to that implementation date," the group said. 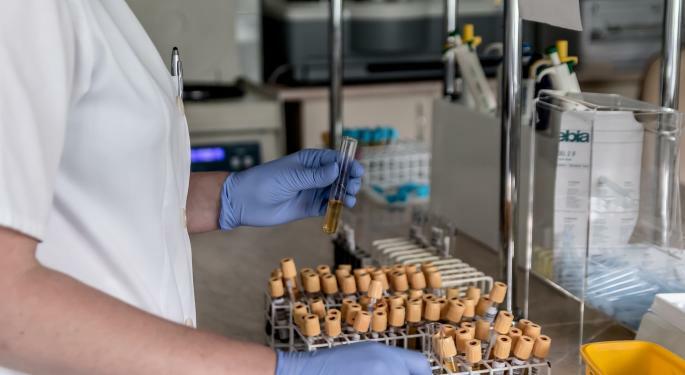 OOIDA also reiterated that its main concern with hair testing is that "there is no proof that hair testing provides a more effective way to test for driver impairment" than through urinalysis or blood tests.